The godfather of kwaito/house music who descended on Kwekwe on Sunday for an all-white party at Golden Mile Hotel failed to live up to his billing leaving some convinced that he had lost his golden touch. Music lovers had come out in their numbers dressed to impress to witness the Kalawa Jazmee boss on the decks but unfortunately, they were disappointed by his hour long set. He kicked off his set late after 2AM with hip hop tunes and had some parts of the crowd singing and dancing along. But, it was the SA house music they wanted and tracks from his new album as that is what he is famed for. They waited and waited for him to start playing it only to hear him saying he was facing some technical glitches, about 20 minutes into his set. A technician was seen with Oskido on stage somewhat trying to fix the glitch for about 10 minutes. This likely explained the sub-standard set from a DJ of Oskido's calibre. 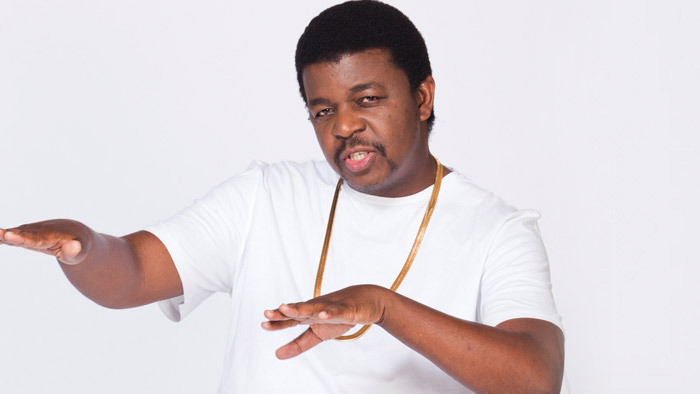 After this explanation, fans were patient with Oskido and a few moments later, he started belting out house tunes like Mgarimbe's Sister Bethina and singing along to his all time hit I Believe. This signaled that the party had begun but alas, the rest of his set was a damp squib. And when he left the stage, people did not clamour for him to return. His protégé, Tony Digital who played just after him redeemed his boss as his set was more entertaining and filled with SA House. Unfortunately, part of the crowd had left the venue, leaving just a few who were in the VIP and VVIP sections. A Harare music promoter who attended the event said Oskido had been advised that people in 'small towns' do not have an appreciation of house music hence he resorted to playing more of hip hop tunes. "Someone advised Oskido against playing deep house in Kwekwe as he was made to believe that only those in Harare and Bulawayo understand it. I guess this is why his set was quite unusual," said the promoter who requested anonymity. In Harare where he performed on Monday, though the show did not attract many people, Oskido is said to have put up a fair show.